Davis, Calif. - The Davis Police Department has seen an increase in vandalism against city property in the past several weeks. 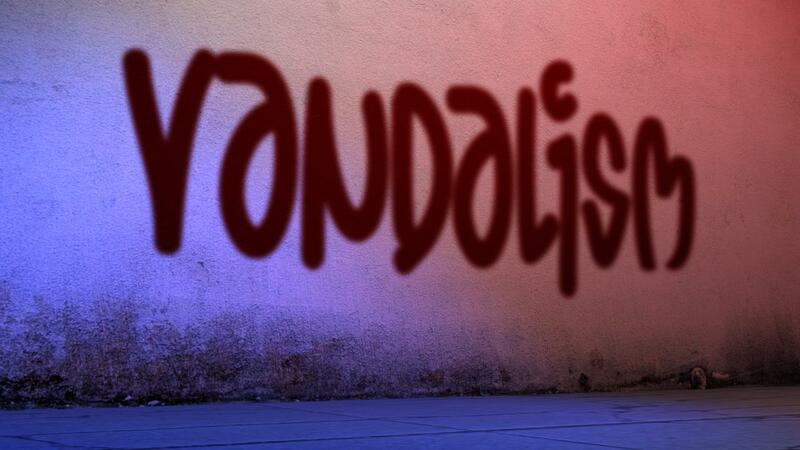 The types of damage include graffiti, damage to buildings and equipment, as well as public art. 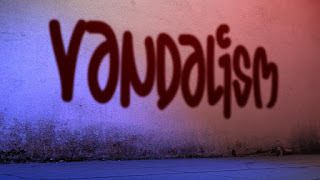 The Davis Police Department is asking the public to report any acts of vandalism that are in progress and to provide any information you may have regarding these crimes.